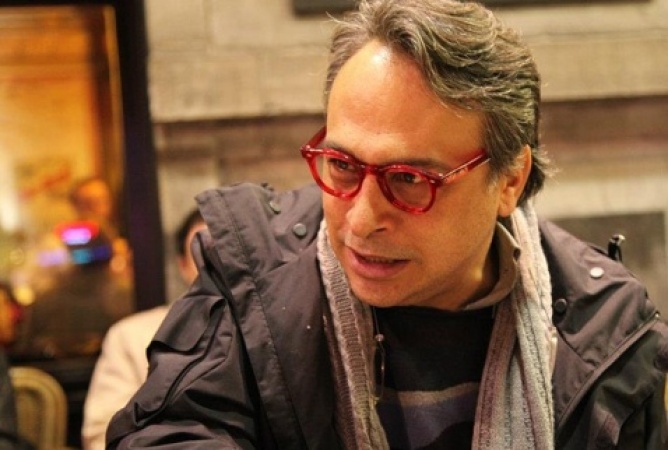 An indictment prepared by an İstanbul prosecutor seeks a jail term of up to three years for fashion designer Barbaros Şansal on charges of incitement of hatred and hostility. Şansal was arrested in early January upon his return from the Turkish Republic of Northern Cyprus (KKTC) after he was deported by Lefkoşa authorities over reactions to a video he filmed. In the video, which sparked outrage in Turkey, Şansal uses slang while criticizing several scandals that took place throughout 2016 in an effort to emphasize that there was no reason to celebrate the new year. Şansal was attacked by a group of passengers at the airport in İstanbul upon his return to Turkey. He was subsequently detained and then arrested.